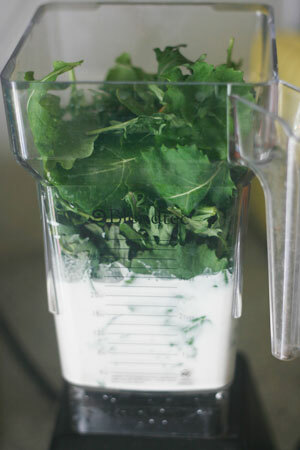 Pour milk into the blender and add greens. Blend until combined. Next add the rest of the ingredients. Blend on high until combined. 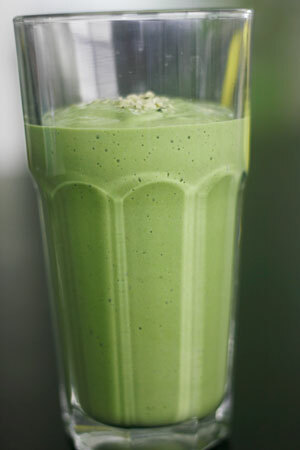 Because of the frozen banana it is best to use a high powered blender to make sure everything gets broken down. 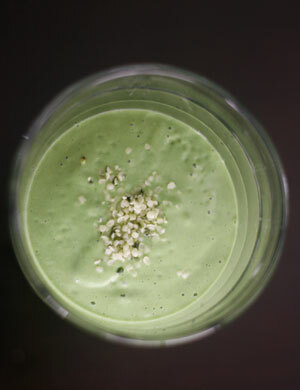 Sprinkle with hemp hearts and serve. Follow Sprouting Healthy Habits's board Info/Health on Pinterest.